History has been made by NL’s Paradigm Hyperloop Team in California! 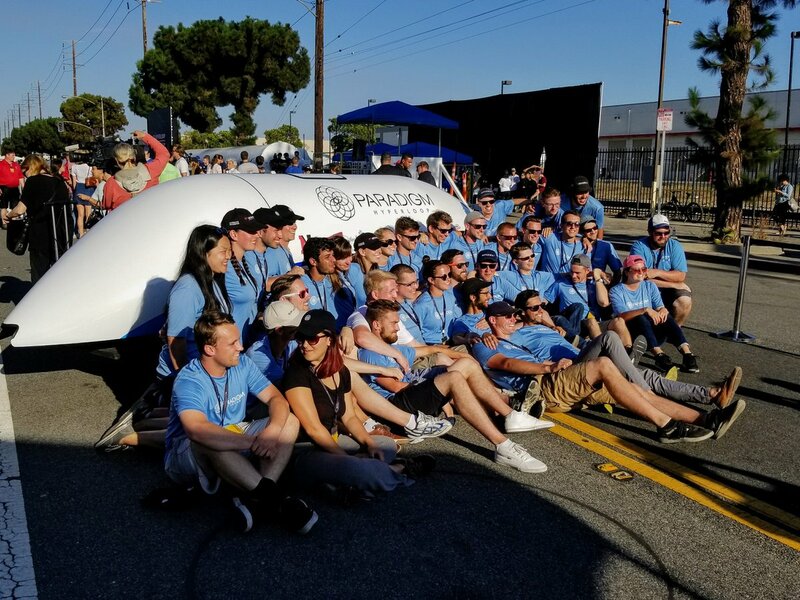 Congratulations to the Paradigm Hyperloop team for finishing second in a competition hosted by SpaceX and Elon Musk in Hawthorne California on Sunday. The team is made up of students from Memorial University of Newfoundland (including Jeremy Andrews of Clarenville), the College of the North Atlantic, and the Northern University in Boston. Although finishing second, the team made history by proving the air bearing concept can work, which was the original idea of Elon when he introduced the Hyperloop concept in 2013. You can read more about the competition here!